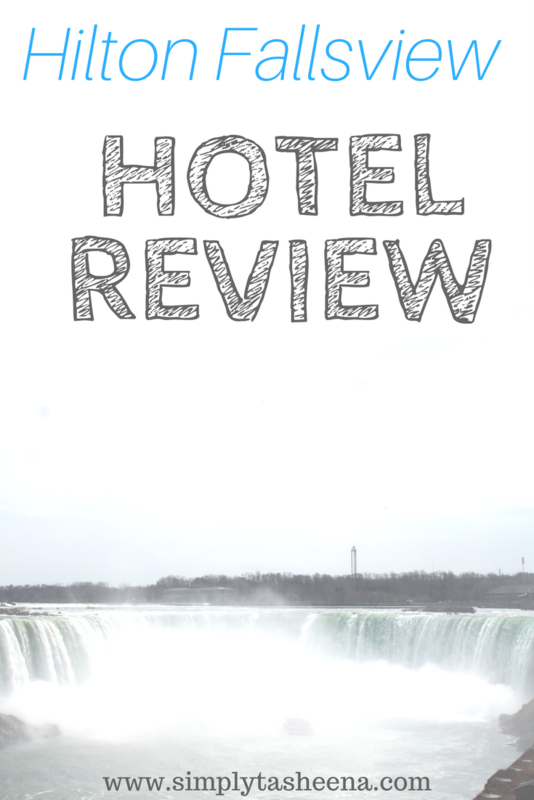 I recently stayed at the Hilton in Niagara falls and I must say that I was very impressed by how close this hotel is to the actual falls and the Skylon Restaurant. This was my first time traveling to Canada and I was really overall impressed by the hotel. I did run into a couple of hiccups with the hotel. However, The hotel staff did try to accommodate my needs. 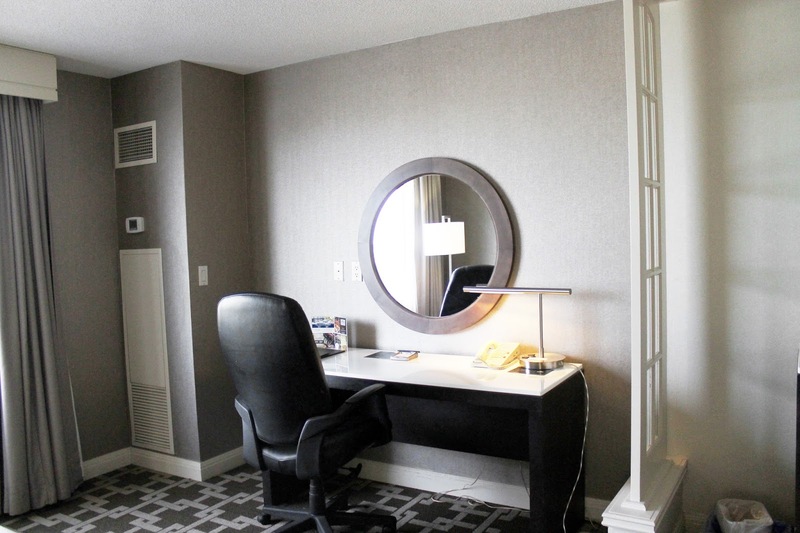 This hotel is centrally located and is within walking distance to the Niagara falls Canada. This hotel also is connected to the Casino which makes it really convenient especially for the cold Canada months. The typical restaurants and hotels surround the hotel. The hotel does have a good amount of restaurants I believe that are connected. I did not eat at any of them. The hotel is in the tourist area. I felt very safe with the location. I walked by myself to the falls while it was getting dark outside and I didn’t feel anyways. The lobby was really trendy. When you walked into the hotel you felt as if you were at a five-star hotel. The staff was really friendly and the decor was really nice. I love that my room was like a suite style. My room was really clean and it was huge. I love the attention to detail that my maid gave to the room. 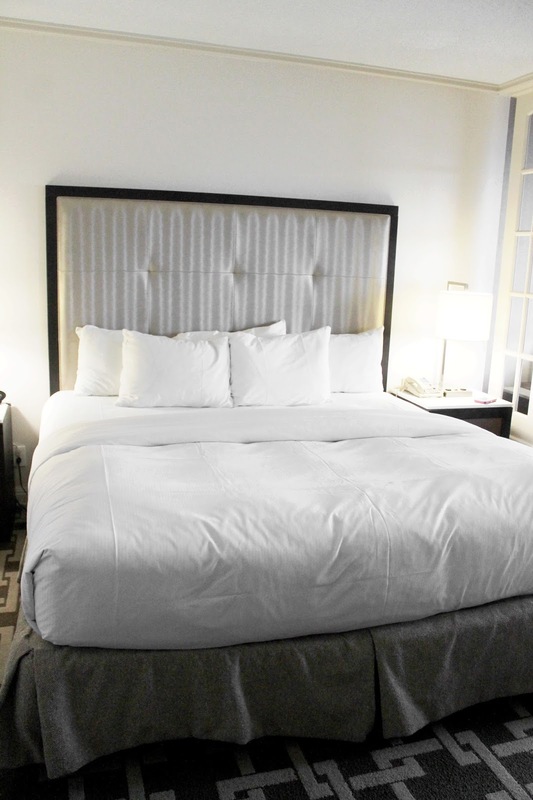 She really ensured that our time at the hotel was special and the first impression was everything. As prior stated, our room was a good size. It was well maintained. I didn’t feel as if the furniture was worn. I did have a glitch with our room that was taken care of. I noticed that the jacuzzi tub after the jets run that some type of residue was left. No, one was in the tub and it appeared clean prior to running the bath water. However, it was very apparent after the water was emptied from the tub. Once I brought this to the attention of the hotel staff. My room was immediately changed. They were very apologetic about the experience and someone immediately came to service the room. Overall, I would stay at this hotel again and get a room with a falls view. I love how this hotel was at a convenient location. I also love how the hotel was well maintained.